UK — Toluna has announced a partnership with BrainJuicer to integrate facial expression recognition technology into its survey platform. Toluna will include BrainJuicer’s FaceTrace – which uses facial expressions to measure emotional responses to products, websites, people, packaging and advertising – in its survey platform. This is designed to allow measurement of respondents’ emotional reactions to various stimuli, concepts and messaging. 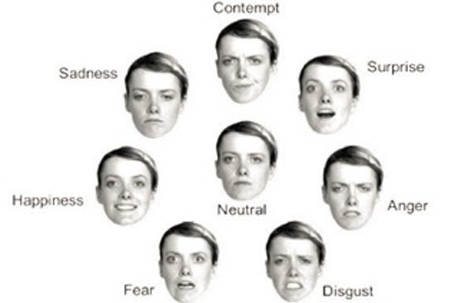 The methodology uses photo images of faces, representing the seven basic emotions, to predict respondents’ behaviour from their initial emotional responses to insights, products and communications. Paul Twite, managing director UK, Toluna said: “We are delighted to integrate FaceTrace technology into our global survey platform.